Carol Curtis, founder and president of Noah Enterprises, Inc., will be the keynote speaker for Tidewater Community College’s 57th commencement on Dec. 20 at 7 p.m. at the Old Dominion University Ted Constant Convocation Center. More than 2,000 TCC students will earn associate degrees or certificates that evening. Curtis is an alumna of TCC, having earned an associate degree in civil engineering technology in 1993. She serves as a board member of the TCC Educational Foundation, which builds support for the college through philanthropy. Leveraging more than 20 years of construction experience gained from working myriad roles for other contractors, Curtis pursued her dream and founded Noah Enterprises, Inc., a full-service general contracting company in 2004. Curtis has been honored as the Associated Builders and Contractors Virginia Chapter Member of the Year and as Lawyers Weekly Class of 2012’s Most Influential Women of Virginia. She is a recipient of the Inside Business Women in Business Achievement Award and the Vision of Excellence award from the National Association of Women in Construction. 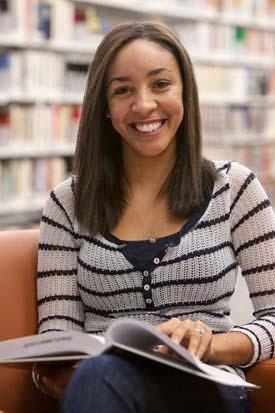 Student speaker Catara Dillard of Portsmouth will graduate with an Associate of Science in Social Sciences with plans to attend Sentara College of Health Sciences. Dillard, who grew up in Martinsville, Va., found independence and developed confidence after being a student and part-time worker in TCC’s Office of Student Activities on the Portsmouth Campus. Dillard plans to be a surgical technician after completing the 18-month program at Sentara.